Erne River Lodges are (3* Failte Ireland) Scandinavian style lodges on the banks of the River Erne close to the bustling village of Belturbet in County Cavan. 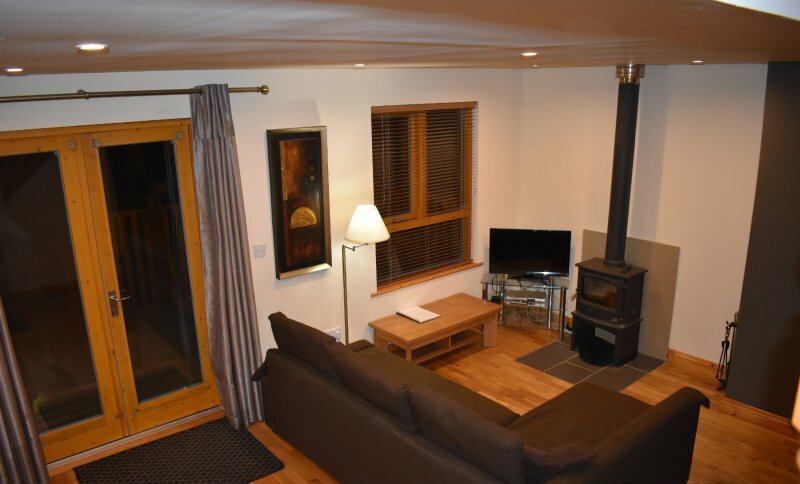 The lodges are two bed/two bath and can sleep up to six people comfortably in 1 x double ensuite, 1 x double/twin with a main bathroom & a double sofa bed in the living area. 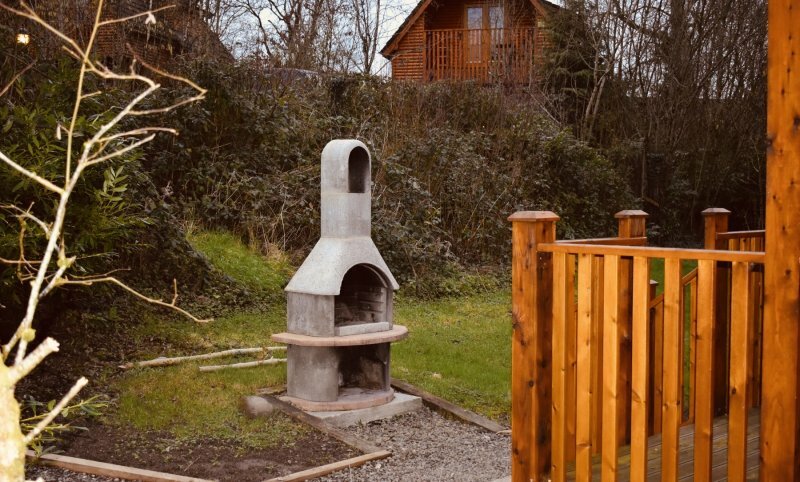 Wood burning stoves, outdoor hot-tubs and full al-fresco dining facilities provide a relaxing end to a busy day outdoors. 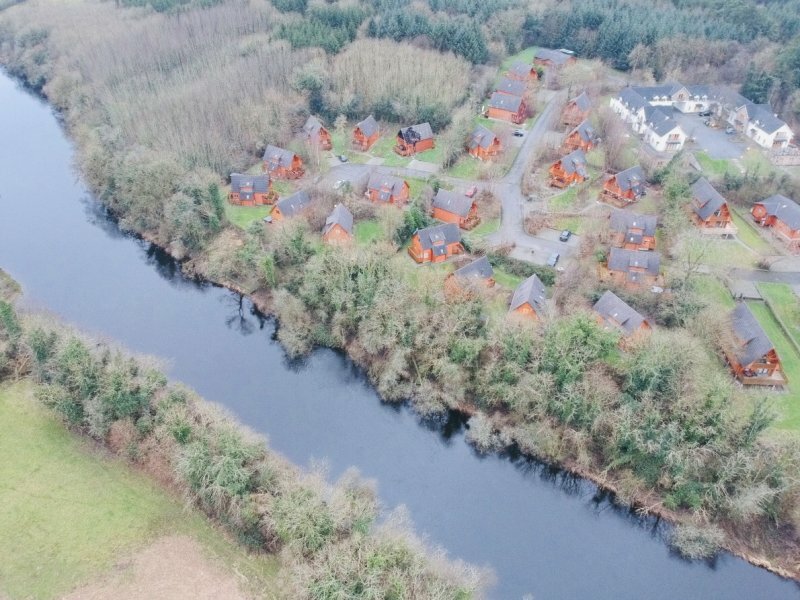 The development comes with direct access to the River Erne for boating, fishing, water sports and swimming. It truly is the ideal base for exploring the Shannnon-Erne Canal and cruisers can be hired locally in Belturbet. 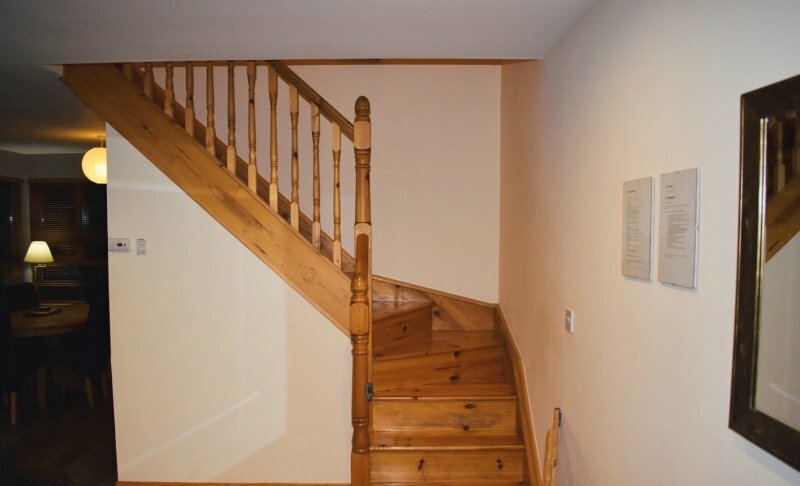 A refundable security deposit of €100 is payable upon check in. There are 23 Lodges in total in this development. 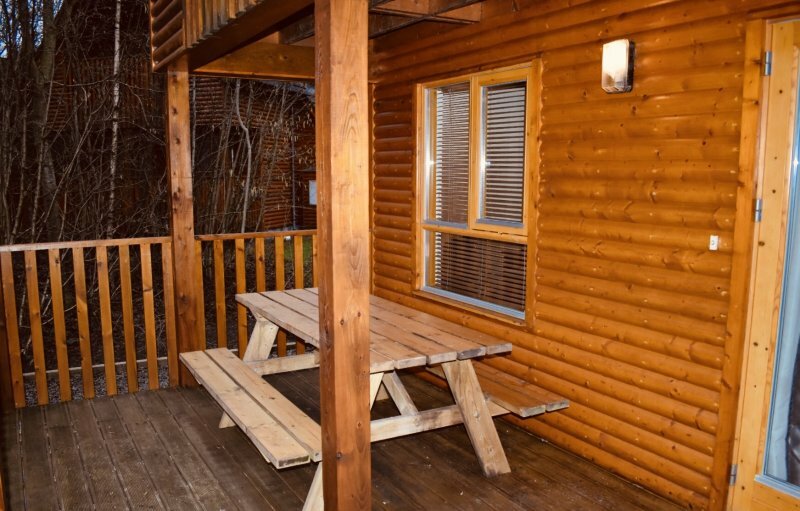 The log cabins come with all modern conveniences. 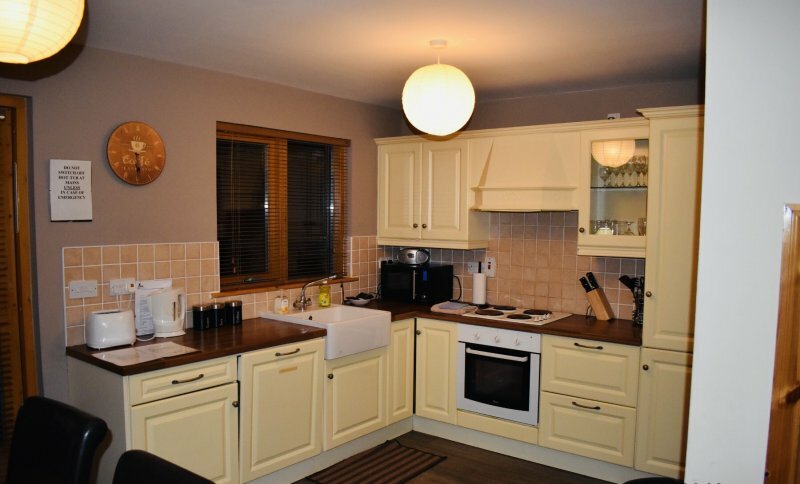 Kitchen are fully equipped with oven, hob, fridge-freezer, microwave, dishwasher, washer/dryer. For those with young children there is a travel-cot, high-chair and a selection of children’s DVDs. Gold Shield electric central heating is supplemented by super-efficient wood burning stoves in the main living area. There is a full range of al-fresco dining equipment incl. gas BBQ, and outdoor furniture. 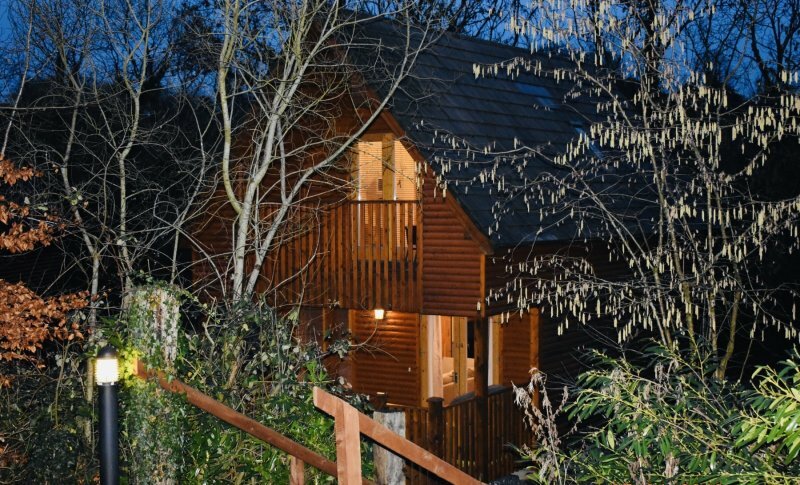 A luxurious 4 person outdoor hot-tub is accessed from the rear deck of each lodge. Your booking details and payment terms are outlined below. Please also take the time to read the short notice regarding the HOT TUB and WIFI. This forms part of your booking terms and conditions. 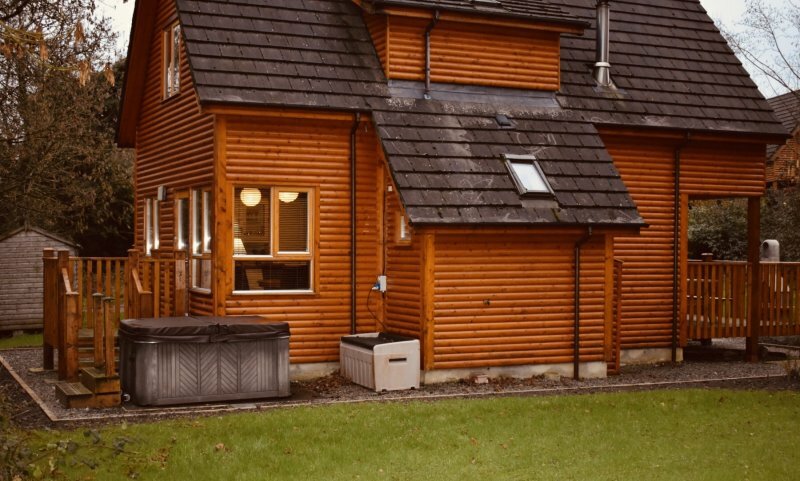 HOT TUB and WIFI - The use of the hot tub and wifi are included at no extra cost during your stay. It is extremely rare that either service (hot tub or wifi) are ever unavailable due to mechanical/equipment/service failure. However heating elements and pumps can fail, telecom service can be interrupted etc, and in the event that this happens and becomes apparent either before or during your stay, we will log a service call without delay with the relevant persons. However we are then constrained by the working hours and response times of service engineers and telecom providers to the extent that it may not be possible to reinstate service during your stay. Please be aware of this. Regarding the hot tub, service can also be interrupted if the outgoing guests have not followed the correct conditions of use and have compromised the water such that a full empty and refill is required. In this event the tub can take up to 5-10 hours to reheat to 37 degrees C, meaning it might not be usable on DAY ONE of your stay. This is only a potential issue where there is a departure and arrival on the same day. 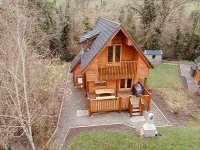 Prior to including the use of the hot tub at no extra charge, the cost was €7.50 per day subject to a maximum of €25 per stay. In the (rare) event that the tub is unusable for part/all of your stay, we will refund at the same rate - €7.50 per day subject to a maximum refund of €25 per stay. No refund will be made due to loss of WIFI service. 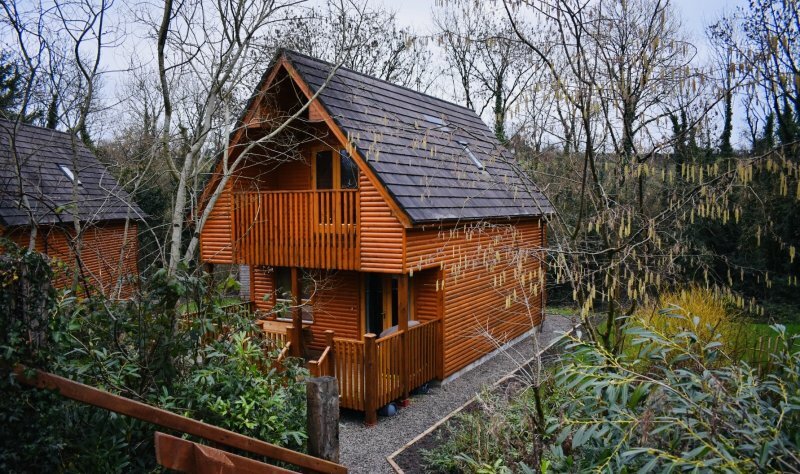 The above caveat relates to mechanical/electronic items in general, but we are drawing particular attention to the hot tub and wifi as these items are often part of the reason to book our particular lodges. Again, we wish to stress that it is extremely rare that either service (hot tub or wifi) are ever unavailable due to mechanical/equipment/service failure. 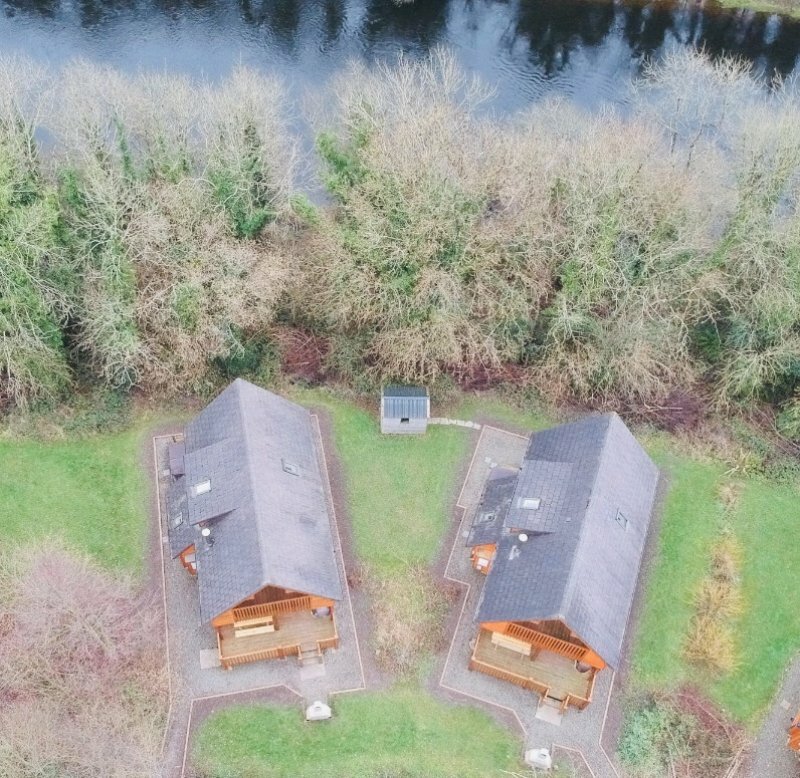 The lodges come with direct access to the River Erne for fishing, boating/watersports and swimming. 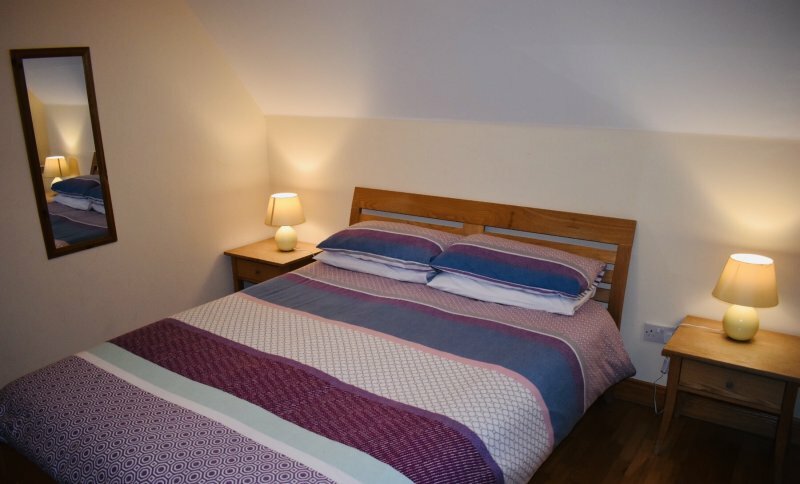 Golfers can enjoy the nearby Belturbet Golf Course (2km), the Slieve Russell Hotel and Championship Golf Course (8km) or Cavan Golf Course (17km). 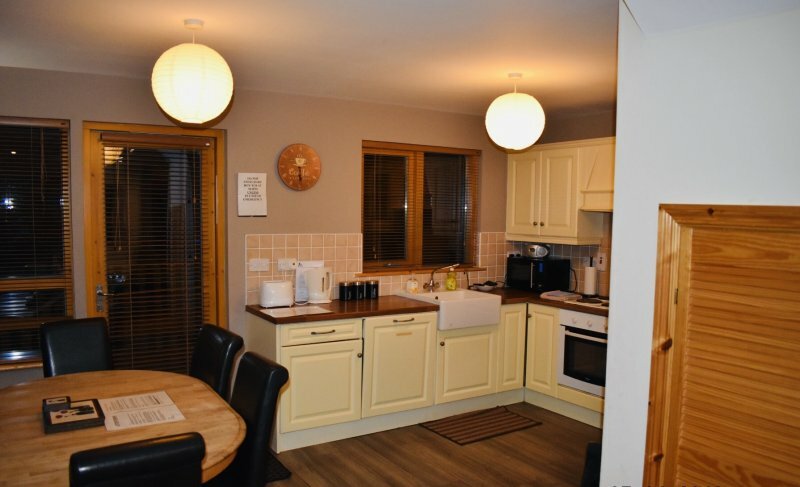 There is also horse-riding and excellent game angling nearby, as well as a host of official walking/cycling trails. 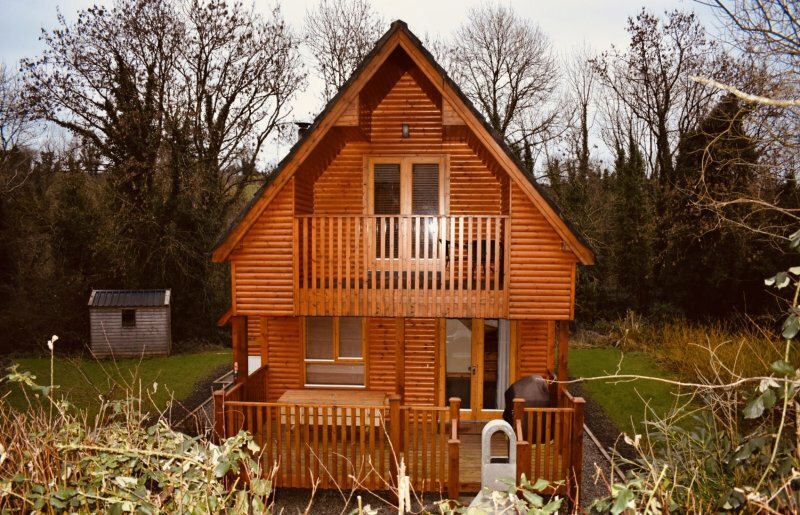 For the more adventurous, the ODD (Outdoors and Dirty) centre in nearby Ballyconnell offers endless hi-octane fun, including mud buggies and clay pigeon laser shooting. 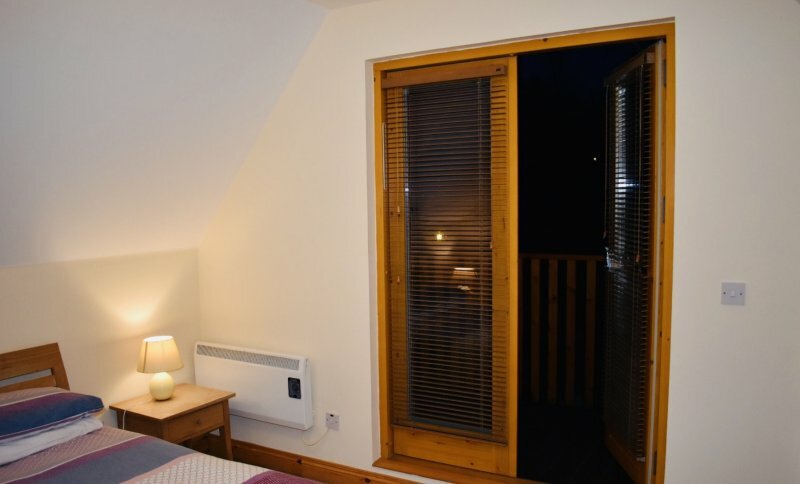 Belturbet is a lively bustling village a mere 2km from the lodges. It offers a range of traditional pubs, restaurants and nightly entertainment. There are numerous convenience stores, a boutique hotel and the village is home to the Emerald Star cruise line. For fine dining, why not try the Slieve Russell Hotel, the Radisson SAS Farnham Estate (Cavan Town) or the award winning Old Post Restaurant. 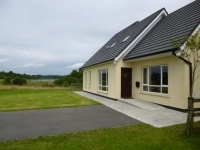 Cavan town offering all the attractions of a major regional town is a 10-15 min drive away. Located in a superb nineteenth Century building at Virginia Road, Ballyjamesduff, the Museum houses the material culture of Cavan and surrounding districts. Exhibition galleries feature unique Stone Age, Bronze Age, Iron Age and Medieval artefacts. Interesting displays include the pre-Christian Killycluggin Stone and Corleck Head, the 1,000 year old Lough Errol Canoe, eighteenth Century Cavan Mace and Lavey Sheela na Gigs. The GAA Gallery was recently opened and has attracted a wealth of Sports Enthusiasts. Located at Millrock, Cavan, a beautifully restored, fully working flourmill powered by Ireland's oldest waterturbine, Macadam 1846. A tour of the mill begins with each visitor making and baking his or her own loaf of brown bread which is baked while the tour takes place. All the original equipment is still used to produce Lifeforce stoneground wholemeal flour. After the tour you will return to the impressive stone coffee shop to collect your bread, hot out of the oven! 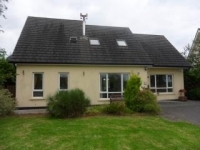 Located at Milltown, an idyllic setting between Lakes Drumlane and Derrybrick. A round tower and church mark the sixth century monastic site. The church building dates from thirteenth or fourteenth century and is located half a mile form Milltown village. 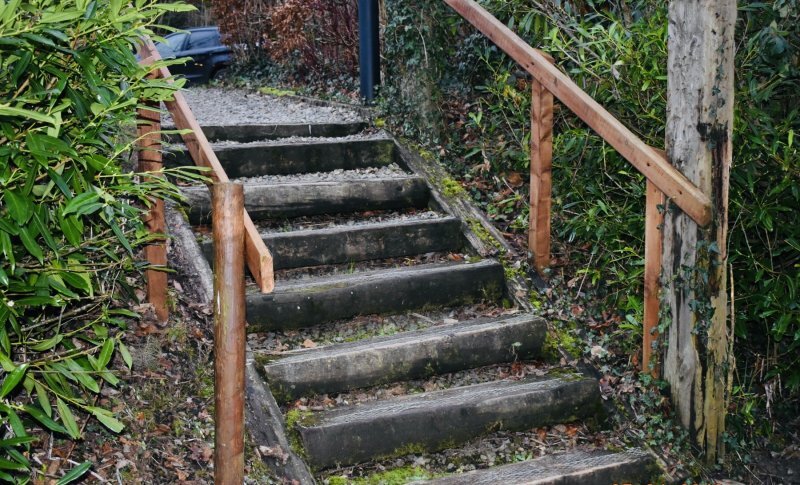 Starting from Cavan County Council Library Services in Cavan Town, The Cavan Way provides a pleasant hill and valley walking connection between the Leitrim Way at Dowra, a small village community near the source of the River Shannon and the Ulster Way at Blacklion village. Following generally the course of the young river to its source at the mystical "Shannon Pot", the walk follows quiet valley and river-side landscapes to the more unenclosed uplands section between the "Pot" and Blacklion, which includes the forested Burren area and its cemetery of ancient tombs, stone megaliths and monuments. Fine views are obtained from these elevated upland areas. Located at Mullagh. Saint Killian was born in Mullagh, County Cavan in 640 AD. In 686AD he became a missionary to Wurzburg in Germany where he was martyred in 689AD. The exhibition and audio-visual here deal with Saint Killian including his times, his work, martyrdom and subsequent cult. It brings to life a glorious era in Irish Church history and the work of Irish missionaries in Europe in the sixth and seventh centuries, with maps, photographs, statuettes, manuscript facsimiles and art reproductions. The exhibition also traces the development of Gaelic script from the Ogham writing of the fourth to seventh centuries and the Wurzburg Glosses (the earliest example of written Irish c.750), to the illuminated script of the Book of Kells.